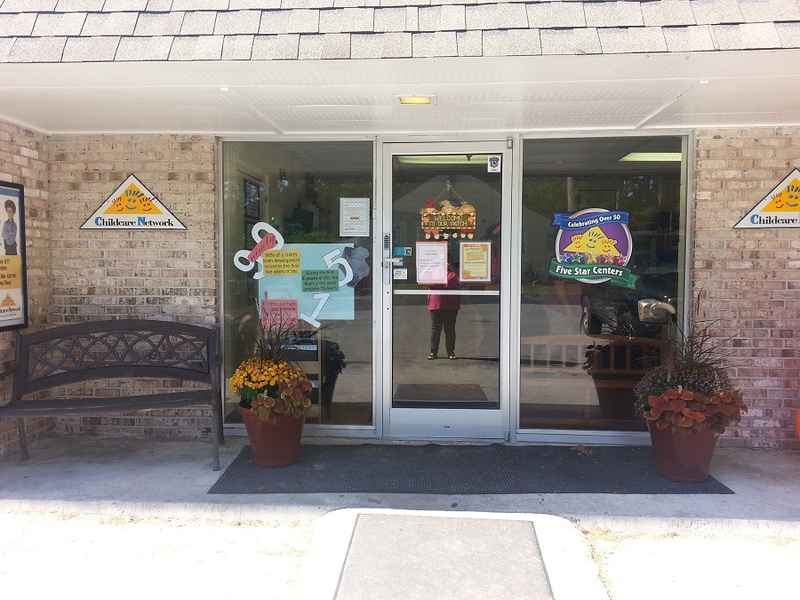 Welcome to our preschool in New Bern, NC! My name is Tina Chase, the school director. 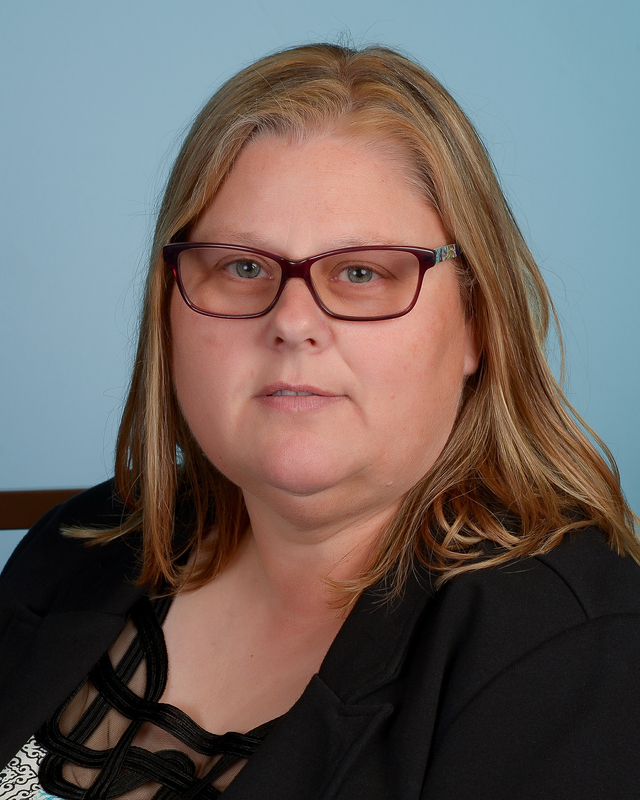 I have been a part of the Childcare Network family for over 7 years now and have a Bachelor’s degree in Early Childhood Education, with a concentration in Infants and Toddlers. It is my pleasure to work with a team of great teachers and have the opportunity to impact so many children and their families. 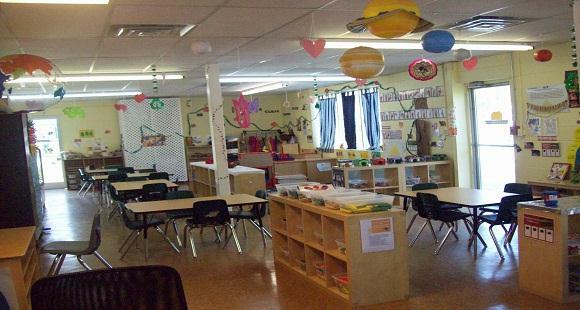 Each day, children participate in various creative arts activities along with their structured curriculum. Our teachers love to encourage our children to express themselves and learning through painting, drama, music, literature, and other creative arts. The fun, learning and memories last a lifetime with these little ones! 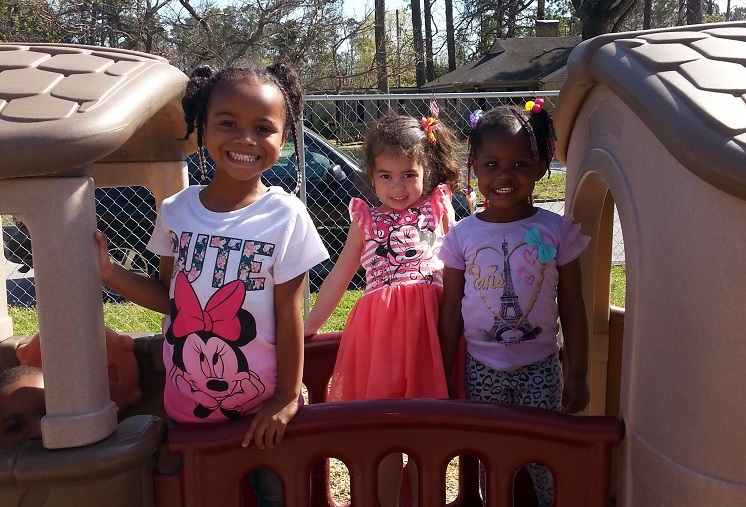 Our Kindergarten Prep Academy (Kindergarten readiness program) operates on a full day, full year schedule for children ages 4-5 years old. Our Pre-K curriculum through HighReach Learning provides a unique balance of standards-based on class room support materials. Family connection components are easy to understand, and our parents look forward to their end of the year ceremony which is celebrated with our families, friends and community supporters. We have an exciting and enriching Adventure Summer Camp program that includes weekly themes and educational field trips. 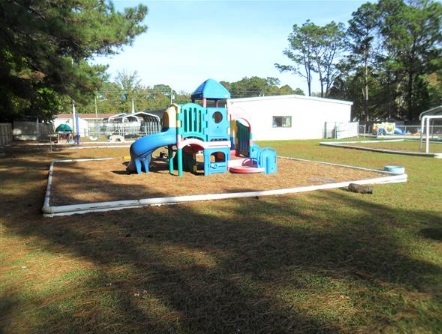 Campers enjoy local venues and historic landmarks such as Tryon Palace, the History Center, Fort Macon and many different recreational activities. How do we keep these little minds learning all day and throughout the year? We provide breakfast, lunch and an afternoon snack to keep the children energized throughout the day. 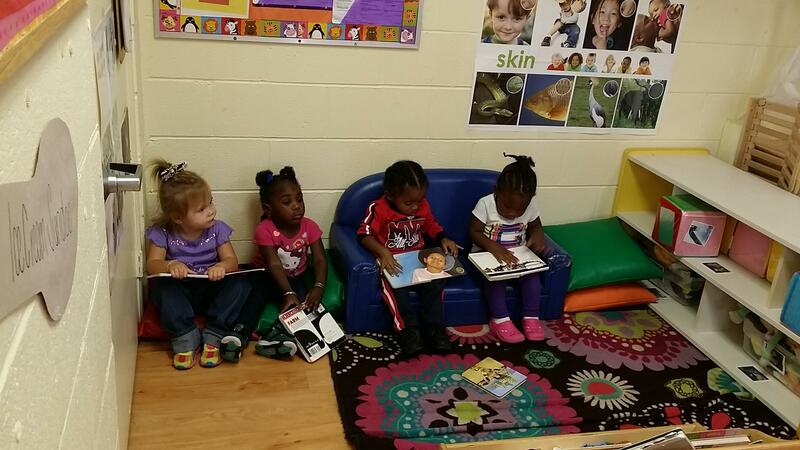 The fun and excitement never ends from the infant room to the school agers. 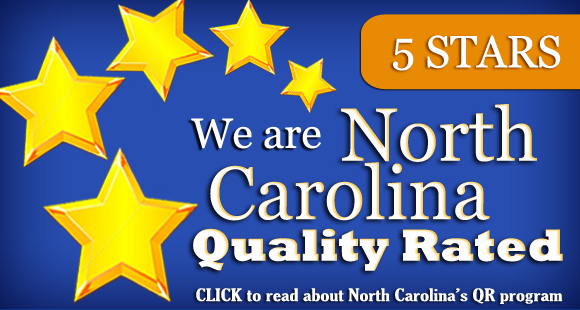 We all take great pride in being so much more than any other preschool in the New Bern area. 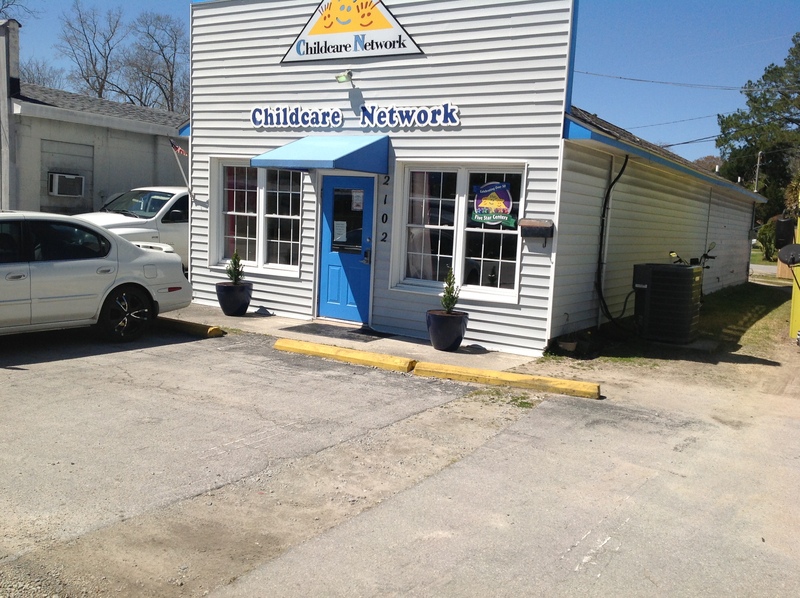 Childcare Network provides the educational foundation for each child to be successful throughout life with quality curriculum and activities for every age group. We are affordable and work with every family to meet their needs. Give me a call or come by our school on Trent Road for a tour! I know you’ll find that we provide excellent care, the best educators in the area and a well-balanced curriculum for learning at every age! I look forward to meeting you and your family soon!